Tower Grove Pride is SATURDAY, June 23 in Tower Grove Park! It's a FREE, diverse, open, and community-centric festival dedicated to bringing people together for fun and mutual support. There will be over 150+ local indie vendors. These are small businesses and nonprofits that are part of and/or supportive of the LGBTQIA+ community of St. Louis. Support them so they'll keep coming back each year in support of us and this event! 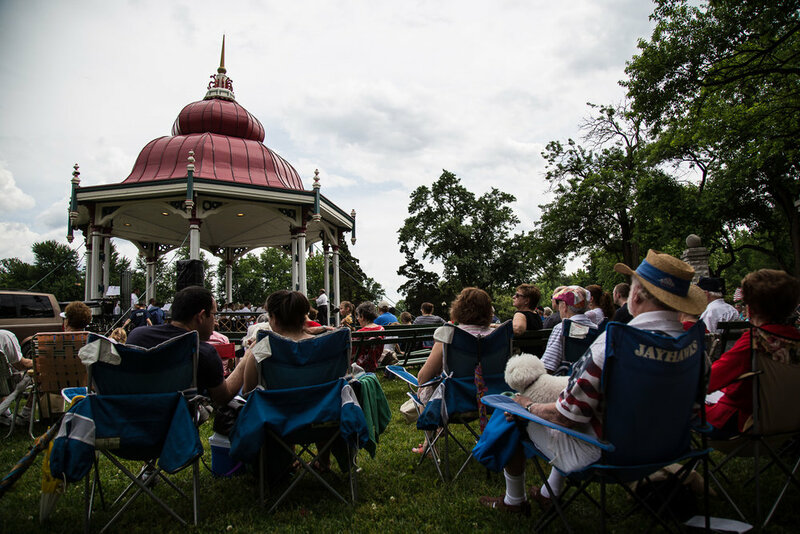 We love handing over the mic at Tower Grove Pride, highlighting the amazing talent in our community! Below is a list of MAIN STAGE performers. There will also be entertainment at the Stupp Amphitheater (across from MoKaBe's Coffeehouse). With City of Night St. Louis curating, you won't be disappointed!